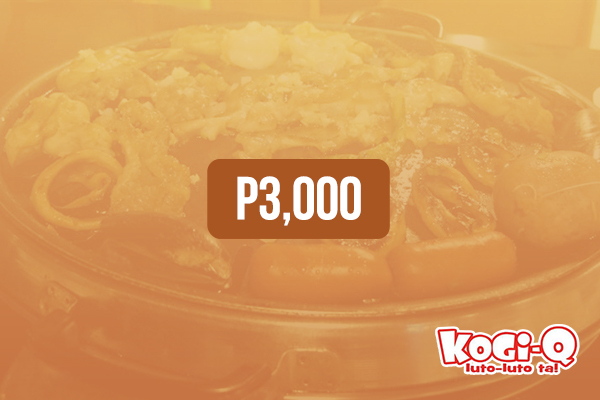 The Korean-inspired restaurant Kogi-Q is creating a buzz at the Parkmall in Cebu, and with very good reason. 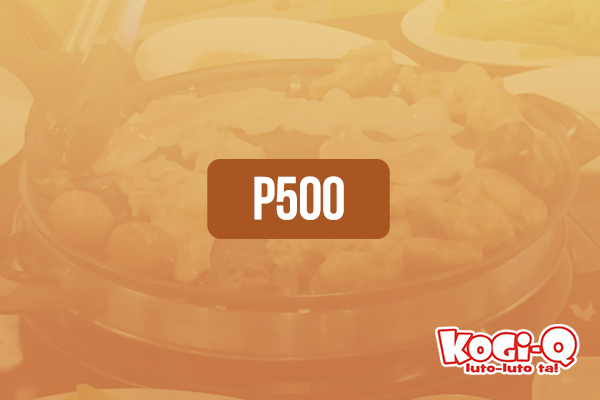 This recently opened BBQ place quickly made a name for itself with its eat-all-you-can offer at P270 per person. 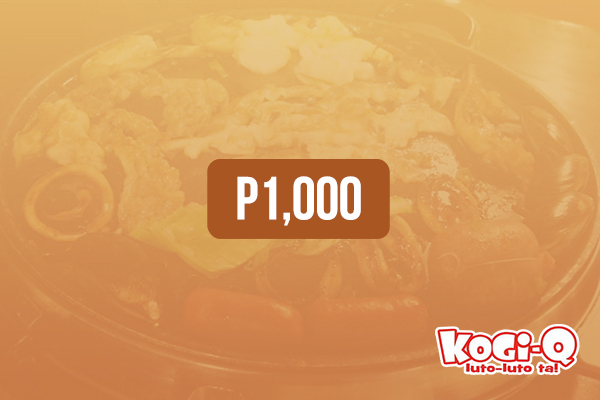 For the average price of a single dish in many restaurants, the amount can already fetch you unlimited samgyeopsal (pork belly), chicken wings, Chilean mussels, pork BBQ, squid rings, marinated boneless chicken, chorizo, rice, and iced tea. It’s no surprise that there’s usually a steady queue of hungry visitors waiting for an empty table. 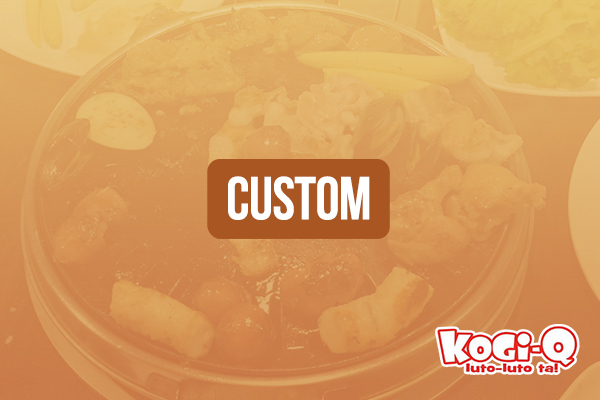 So if you’re craving Korean BBQ on a shoestring budget, Kogi-Q should definitely be on your list. It’s best to have a reservation; otherwise, make sure you come early. Cooking takes some time; grab a light snack before dinner if you’re starving. You may want to bring wet wipes or extra tissue as eating with your hands could get messy! The eGift Code is also valid for use at Choobi-Choobi.